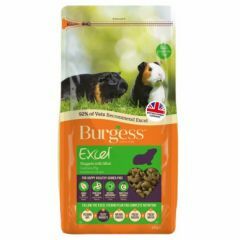 Burgess Excel Adult Guinea Pig Nuggets with Mint is a delicious, complementary food for guinea pigs that is high in fibre, Vitamin C and rich in nutrients to keep them healthy and happy. 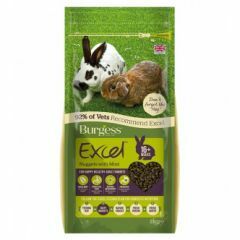 Burgess Excel Junior and Dwarf Rabbit Nuggets with Mint is a delicious, complementary food for baby rabbits which is also perfect for dwarf rabbits. 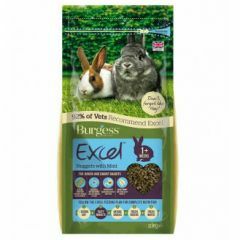 It's high in protein, fibre and rich in nutrients to help keep your rabbit strong, happy and healthy. 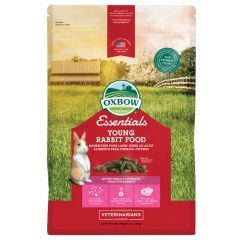 Oxbow Essentials Young Rabbit Food is especially for younger rabbits and will provide them with protein and fibre key to good digestive health. 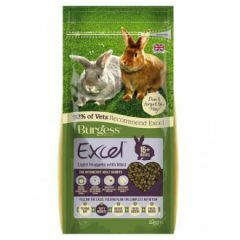 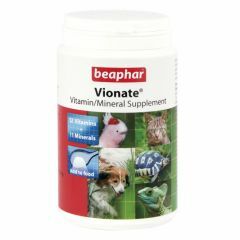 Its wholesome ingredients and vital nutrients will help your rabbit grow and make sure they are full of energy! 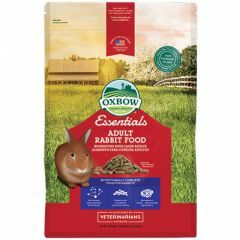 Oxbow Essentials Adult Rabbit Food is made up of hand selected Timothy Hay for effective digestion, wholesome ingredients and vital nutrients to keep your pet healthy and happy. 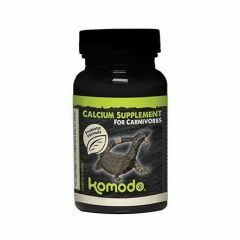 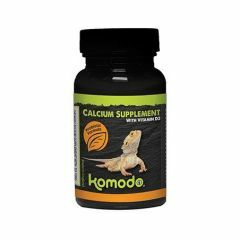 Komodo Calcium Supplement for Carnivores contains a broad spectrum of vitamins and minerals with extra calcium and no phosphorus designed to help provide a balanced diet for all carnivores reptiles and amphibians. 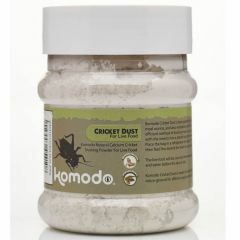 Komodo Cricket Dust is an essential supplement for insect eating reptiles such as bearded dragons, leopard geckos, chameleons and amphibians such as horned frogs. 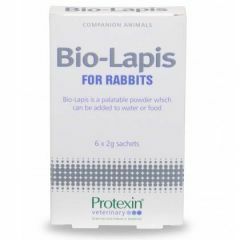 Protexin Bio-Lapis for Rabbits is a dandelion flavoured, palatable powder for rabbits which can be added to water or food, and is used to re-hydrate your rabbit or small pet. 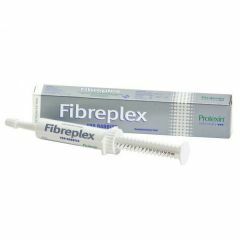 Protexin Fibreplex Paste is a carrot flavoured high fibre paste that is quick to work, delivering a concentrated dose of fibre to help return movement to your rabbit's gut. 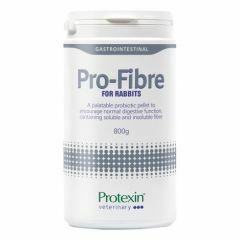 Protexin Pro-Fibre for Rabbits is a dandelion flavoured pellet to help promote efficient digestion and avoid the problems associated with insufficient dietary fibre. 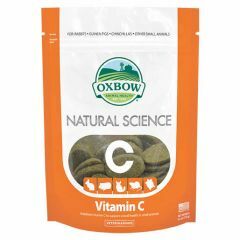 The Oxbow Natural Science Vitamin C Supplement is a stabilised vitamin C supplement which supports overall health in small animals including Guinea Pigs, Chinchillas, Rabbits and other small animals. 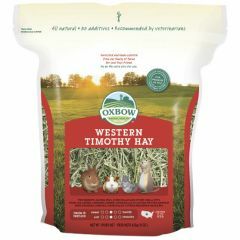 It is hay based and high in fibre. 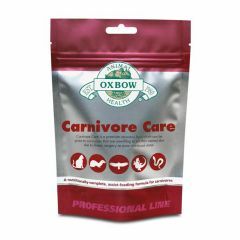 Oxbow Carnivore Care Sachet is a premium recovery food which can be given to carnivores that are unwilling to eat their normal diet due to illness, surgery or poor nutritional status. 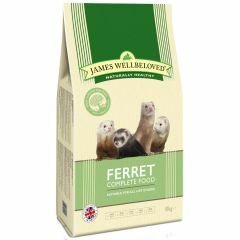 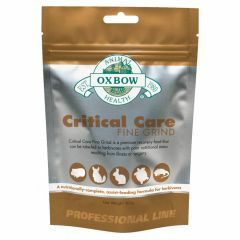 Critical Care Fine Grind is a premium recovery food that can be fed to herbivores unwilling or unable to eat due to illness, surgery or poor nutritional status. 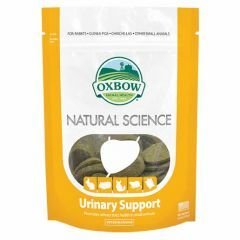 Oxbow Natural Science Urinary Support for Small Animals is a supplement which is high in fibre and contains various beneficial ingredients to support the overall urinary health of your pet and herbs to support renal function.